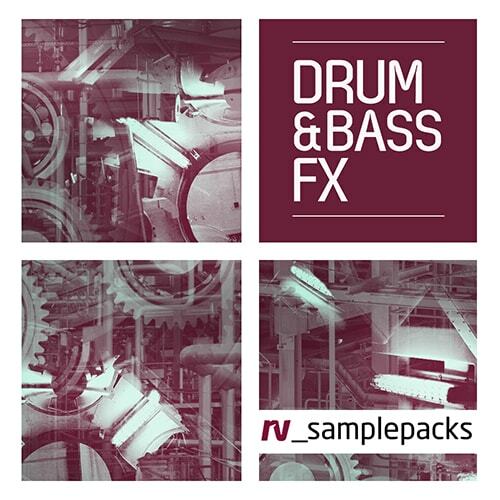 Drum Movement' from RV Samplepacks presents a Soultronic collection of deep and dark drums to provide rhythmic backbeats to your bass and melodies. Every element is 100% Royalty-Free for your music and comes in crystal clear 24-Bit Quality, so prepare to make moves. 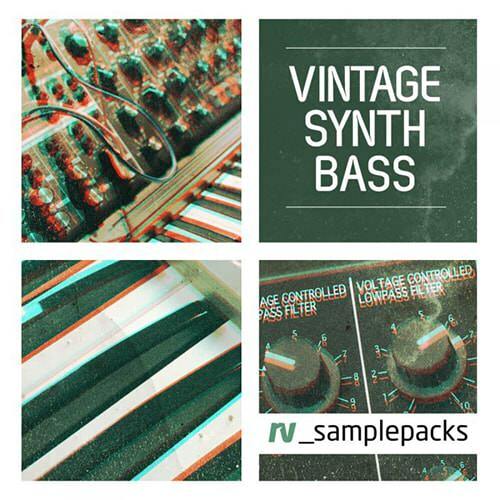 RV: Vintage Synth Bass from RV Samplepacks is a synthesised voyage on a deep sea of subsonics and sinewaves. 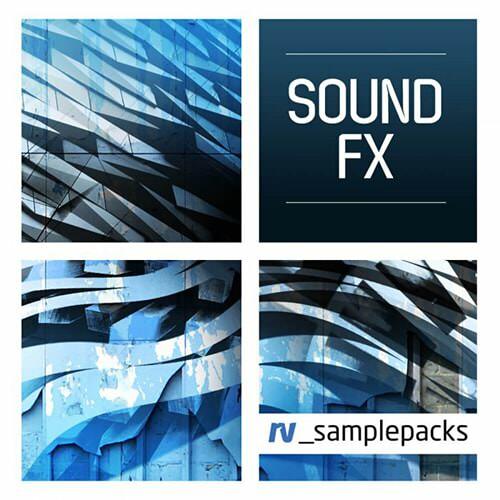 Everything included is 100% Royalty-Free to use in your tracks, so join RV Samplepacks and get ready to feel the bass bins boom. 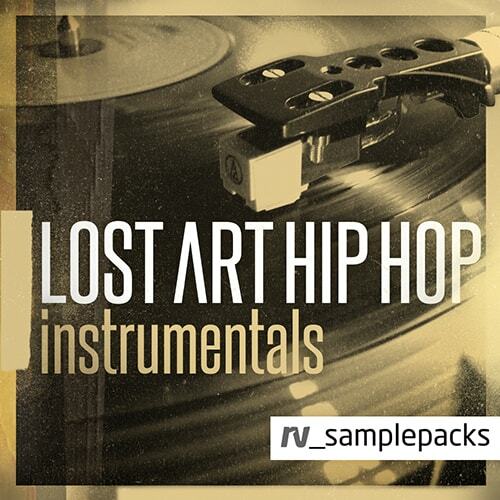 RV Samplepacks present Lost Art Hip Hop Instrumentals – a monumental journey into the Golden age of Hiphop, where the ghetto blasters are big, the chains are bold and the MPC2000 is king. 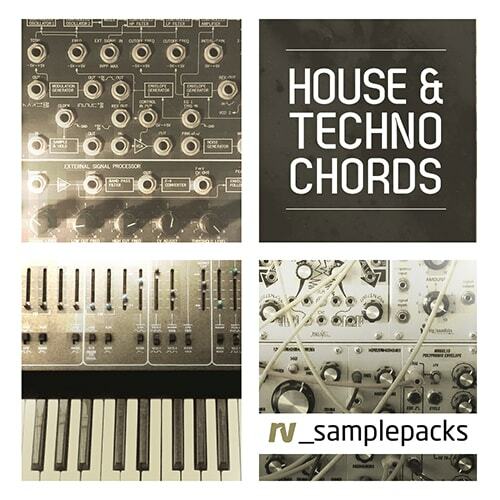 Let RV Samplepacks take you back to the concrete streets with this 100% Royalty Free selection! 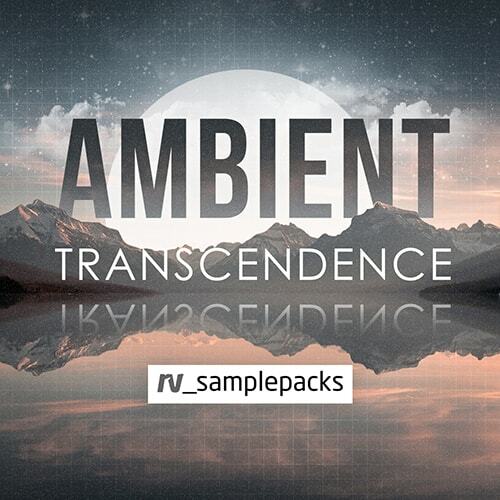 Ambient Transcendence from RV Samplepacks is an atmospheric collection of sounds beamed in from an alternate reality. Featuring a galaxy of warm synths, euphoric strings and lo-fi broken beats, 'Ambient Transcendence' will create a lucid atmosphere for your music, and comes to you 100% Royalty-Free. 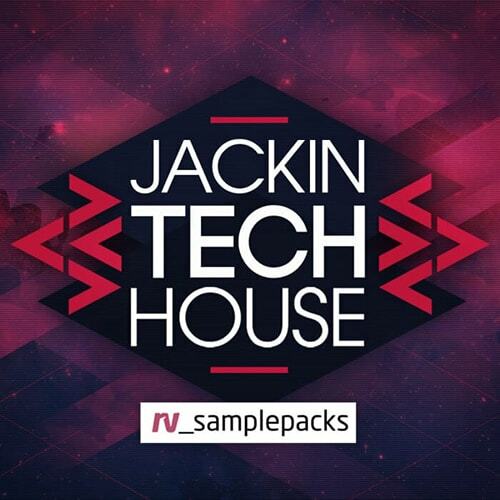 RV Samplepacks presents Jackin Tech House – a brand new collection of club ready sounds for the Jacking House Generation! Prepare yourself for some big Beats, booming Bass and warped Vocals - Royalty free samples don’t come funkier than this! 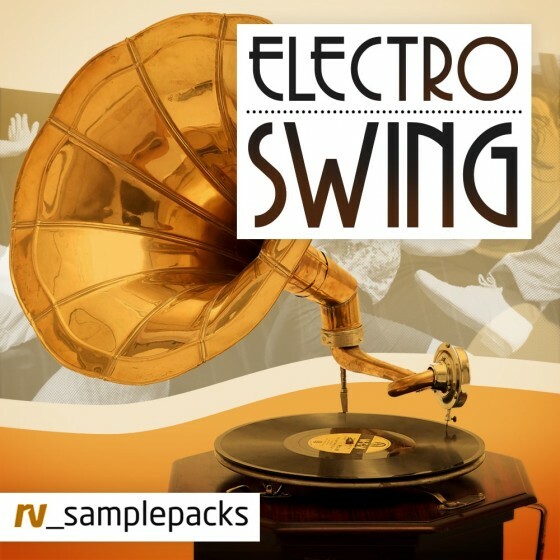 Loopmasters present Electro Swing – a swinging collection of 1920’s inspired Electro featuring dusty gramophone riffs, warped vintage instruments and fat modern backbeats. 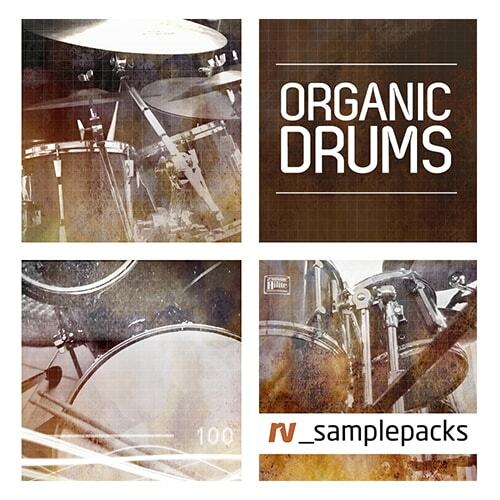 Get these samples 100% royalty free from Loopmasters with Loops, Hits and Sampler Patches to set the ballroom alive!